Pashteen, the 26-year-old graduate who is leading protests calling for the rights of Pashtuns to be respected, has unintentionally sparked a new movement, this time with his attire. 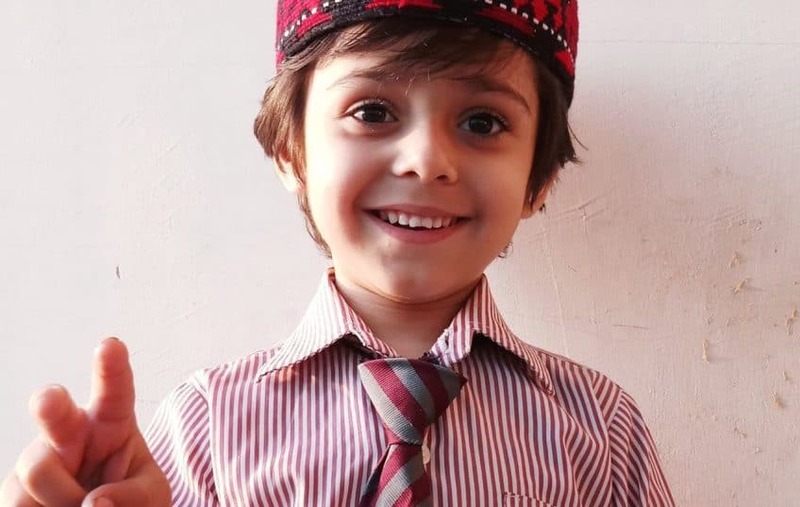 He is usually seen at public demonstrations wearing a red and black patterned ‘Mazari hat’, which has become a symbol of peaceful protests and has also earned the nickname ‘Pashteen hat,’ said the Voice of America (VOA) article. The hat is worn mainly in northern Afghanistan’s Balkh province as traditional headgear for men. The article said a hat seller in Kabul, Yama, who like many Afghans goes by one name, told VOA that demand for the hat has increased in recent months. 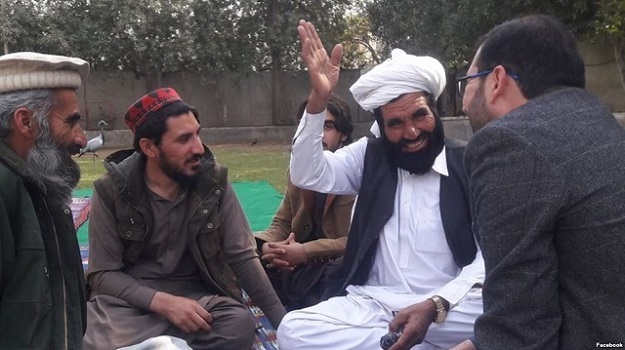 In the wake of the Arab Spring, an inspired Pashteen founded the Mehsud Tahafuz Movement (MTM) in 2013 to secure the rights of tribesmen and as an initiative for clearing landmines in Waziristan. In 2011, he moved to Dera Ismail Khan to read at Gomal University. It was there that Pashteen found an environment conducive to raising awareness on securing fundamental rights. With the January ‘encounter’ of Naqeebullah Mehsud, numbers increased as thousands joined the (PTM) movement. People started talking about the MTM transforming into the PTM, Pashteen said in an article said netent guide.